Domestic Car Charger Expertise - Tysam Ltd.
With electric cars on the road hitting 3m in 2017 and the growth expected to continue exponentially, charging facilities are set to become a common feature of our homes, workplaces and public areas. 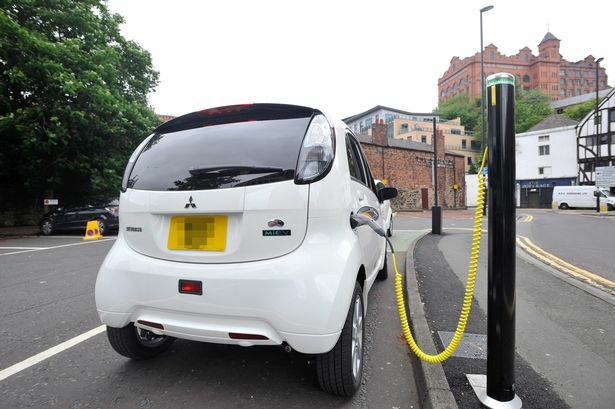 The government is encouraging the expansion of car charging infrastructure with the £30 million Plugged In Places Scheme. 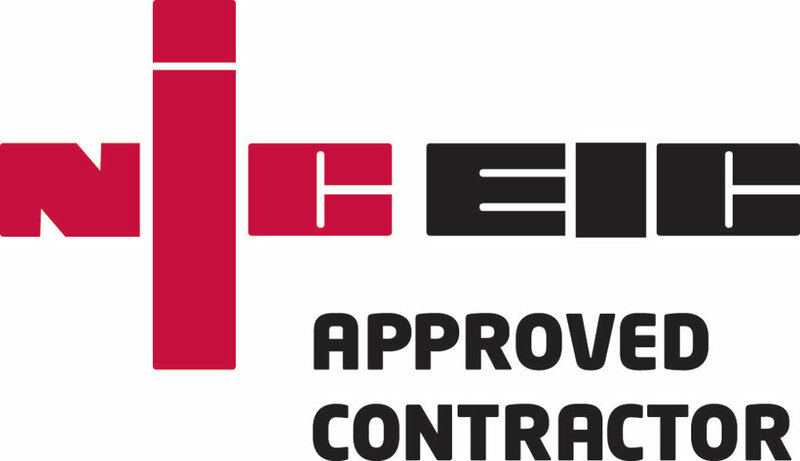 At Tysam Ltd we have over 4 years of installing electrical car charging facilities. We can provide expert guidance on the best charging option for your circumstances. With electric cars become more prevalent, an increasing number of people are seeking the convenience and speed of charging cars in the home. We offer a comprehensive range of solutions for the home with a range of designs and charging speeds.